Most of us are so busy, we’re lucky if we manage to take off our makeup and wash our faces before we collapse into bed. Bonus points for moisturizing. But exfoliate? That just seems like a luxury. It’s a step we often skip, since we might assume it’s really just icing on the cake and not all that important. Turns out that exfoliating is actually a key piece of a good skin care routine and has all sorts of benefits you’re probably not aware of. 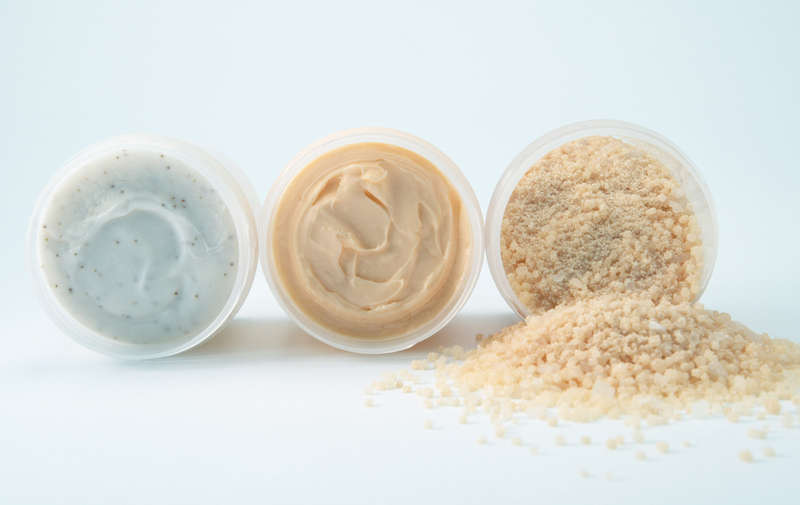 Here are five darn good reasons to exfoliate your face… tonight. Exfoliating makes your face smooth and silky to the touch. It improves your skin’s texture and makes it feel softer because it involves eliminating the old skin cells on top, says Dr. Elma Baron, a dermatologist at University Hospitals Case Medical Center. “It’s smoother because you’re removing the more dead layer on the surface and bringing out the new cells,” she explains. Exfoliating can help combat signs of aging and give you a more youthful look because the older skin cells you’re getting rid of tend to exaggerate the appearance of lines and wrinkles. Though our skin naturally sheds those cells, its ability to do it slows down as we age. Exfoliating can help the process along and hide some of the evidence that we are getting older. Yay! Because exfoliating gets rid of dead skin cells as well as extra dirt and makeup, it makes your skin tone brighter and evens it out. Your face will get a nice little glow. “The newer skin cells [that emerge when you exfoliate] are fresher looking,” Baron says. Since exfoliating your face eliminates the dead skin on top, it lets your cleanser, moisturizer and other products penetrate more deeply and work better. If you always opt to skip out on exfoliating, they might not do the job as well because they can’t get past that outer layer. “Your skin can receive moisture better when you remove dead skin cells, so it will look dewy,” says beauty and style expert Elycia Rubin, who reviews beauty products on her blog What I’m Loving. One caveat to all this, though: Don’t overdo it. How often depends on your skin type. Those with oily skin can probably get away with exfoliating more, while those with dry or sensitive skin should do it more sparingly. Baron advises checking with a dermatologist to see what kind of regimen is best for you. 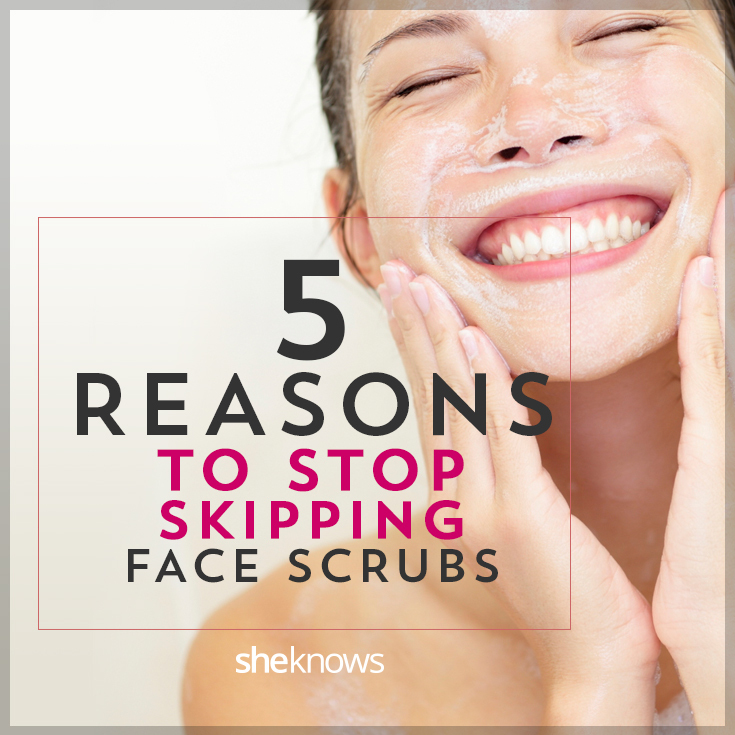 Your face will thank you!